Take your mats to the four edges of the studio to teach alignment and offer additional support. 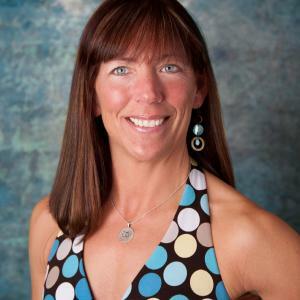 Linda L. Freeman—IDEA Master Personal Trainer, author and frequent IDEA presenter—loves to fuse formats and share new ideas with other fitness colleagues. Owner of Guru Fitness® LLC, she presents workshops worldwide and stars in multiple fitness DVDs.